Simon Provan has returned to the show! After a long break in Portland, the guys finally reunite for a killer show. 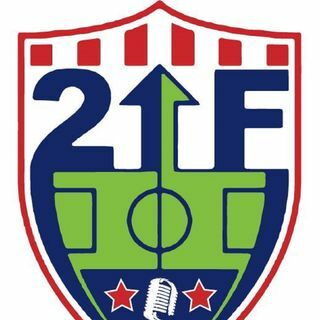 Joining us on the show this week are New England Revolution forward Femi Hollinger-Jansen, Orlando City B's Michael Cox, and VAVEL USA NWSL Editor Bianca Verar. The guys talk about the MLS All-Star game roster, transfer season, upcoming matches in NWSL and MLS and more!